4th International Children’s Film Festival has kicked off in Lahore, organized by, a non-profit organization, Little Art, with the aim of educating children and youth with film art. It is a six days long film festival, started at Ali auditorium at the Ali Institute of Education, to screen 86 films from 32 countries, the first day screening was of a Spanish short film titled The Pirate Ship. Inauguration ceremony of the festival was attended by the Ambassador of Netherlands to Pakistan Gajus Scheltema and the participating students where gathered from University of Management and Technology, the University of Central Punjab, Kinnaird College, Beaconhouse National University, the University of Engineering and Technology and the National College of Arts. 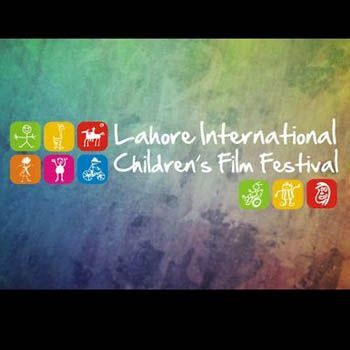 This year, the 4th International Children’s Film Festivalis expected to tour six cities – Lahore, Peshawar, Islamabad, Karachi, Rawalpindi and Faisalabad.